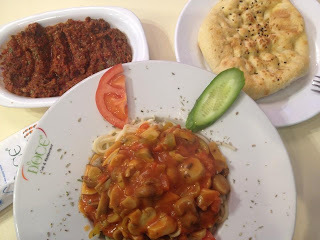 I had a "not so perfect" trip last December and it was in Istanbul. More details will follow on how I tagged this as an "imperfect" trip. Anyway, I arrived at Ataturk International Airport (IST) last 24th of December at around 2 PM. It was a crowded airport and I thought that it could be the holiday season that resulted into that. After clearing the immigration, I immediately planned my route going to hotel. Based on my research, the hotel's location is near the Beyazit tram station. I instantly took a train map and bought a train card. 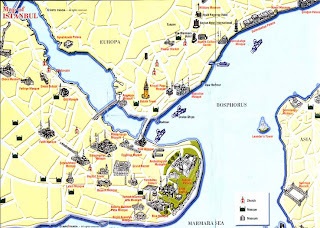 Based on the map, from Airport station, I must alight at Zeytinburnu train station and should transfer to T1 route (tramway) heading to Kabatas and alight at Beyazit station. During the trip, I was able to observe the environment and surroundings of the city. The trip was also cheaper, I think, compared to taxi. I loaded 10 TKL and upon exit, it was deducted with around 2 TKL. There were lots of foreigners during that time. I started to locate the hotel and it was actually a 5 minute walk, yes, it was very accessible so it was a good choice of a place to stay. 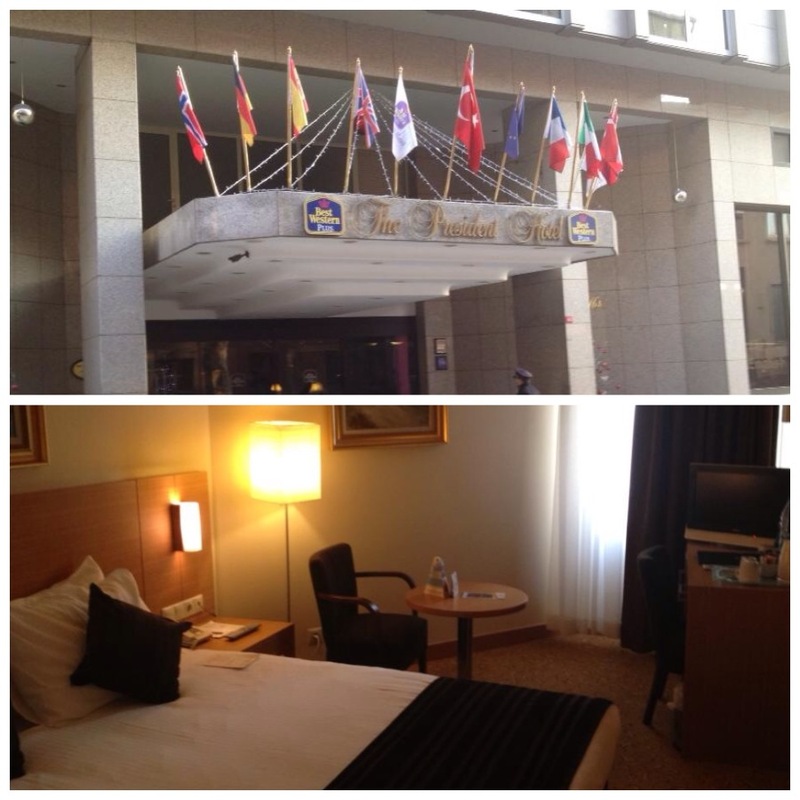 The hotel I stayed in was 'Best Western Plus' The President Hotel'. If you want a free hotel pickup, make your reservation on Booking.com as they have that promo. I mistakenly booked mine in Agoda.com as it was a bit cheaper. Anyway, aside from it's great location, it is a 4 star hotel and has it's own fitness center haha. It was so cold that day and I'm not used to cold weather so I had a quick rest and tea first before going out and looked for a place to have my early dinner. I found this 'Doce Cafe & Restaurant' which serves mostly Turkish foods and some western cuisine. I ordered bread and seafood pasta. It was actually okay and the price is quite cheap. They made a mistake initially about my order but changed it immediately upon knowing it. The servers were kind of nice and were asking me where I came from. Someone guessed Korea (can you believe that?!) and the other suggested Malaysia. 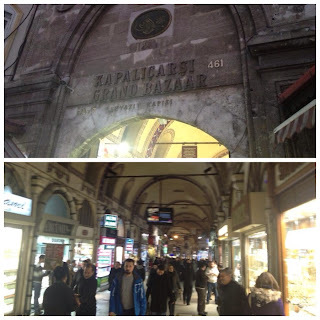 Anyway, after that quick meal, I headed next to 'Grand Bazaar' which is less than a minute walk from the cafe. 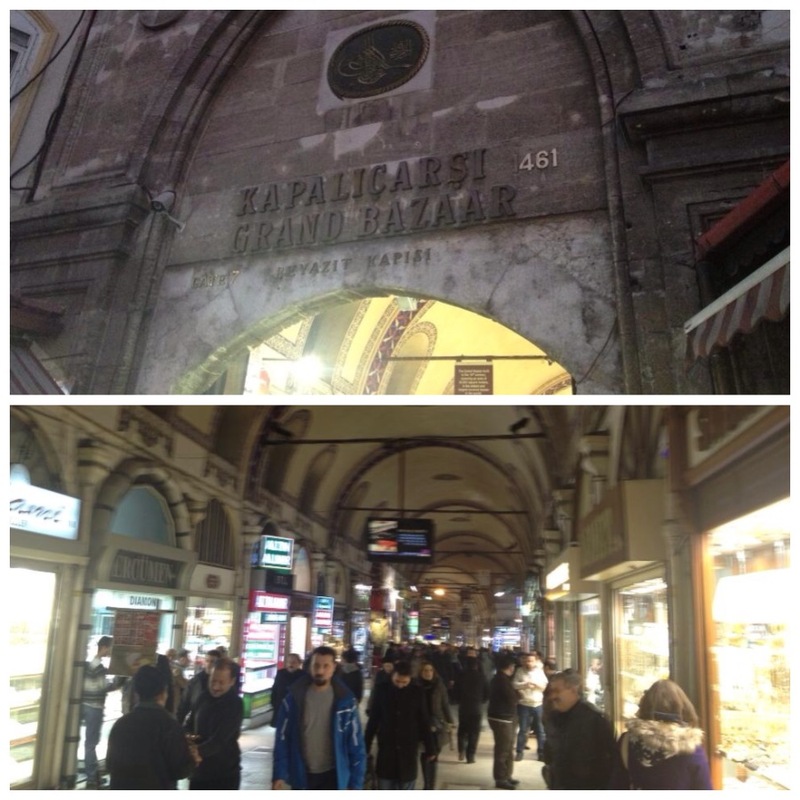 The Grand Bazaar (Kapalıçarşı in Turkish) is one of the world's largest and oldest covered market in the world. 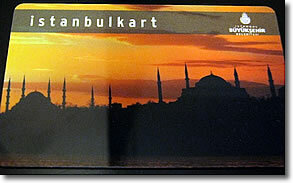 It has around 3,000 shops that offer from delicacies, to souvenirs, spices, clothes and some Turkish items. I made some few rounds of the place and most of the stalls were closing already. I was informed that during winter, the bazaar normally closes at 7 in the evening. 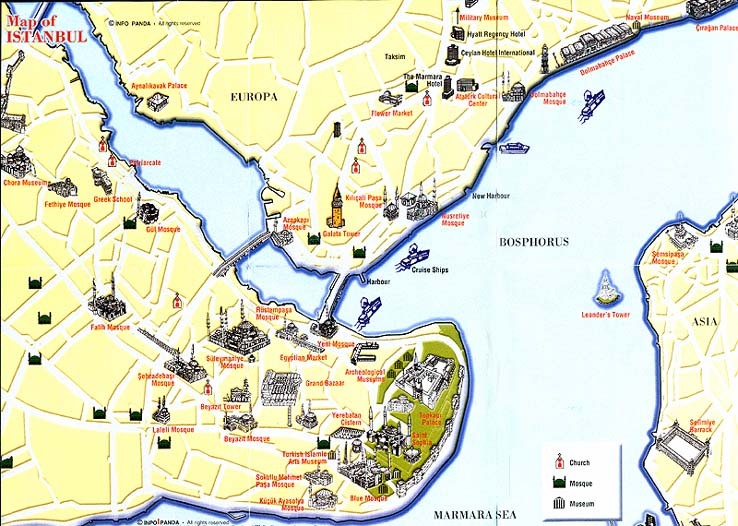 Since it was only my first day in Istanbul, I decided that I'll just buy souvenirs on my last day. I was so tired on my first day and didn't do anything afterwards. But hey, I was able to visit the fitness center and did some cardio exercises haha. More trip details will be posted and it will strictly about tourism. I will not discuss anything about business.